The Jamaican music industry is vibrant with many aspiring artistes to emerge. Young Jamaicans are very much hip on Hip-Hop, Electro, Pop, Rock, Alternative, Soul, Jazz, R&B and the list goes on. Adele, Rihanna, Chris Brown to name a few, gets as much airtime locally as Vybz Kartel, Popcaan or Mavado. Many are quite familiar with the underground music and emerging artistes of the various genres but how many people know or have interest in knowing what these youngsters in the Jamaican underground music industry are really singing? Let us introduce you to J Nyle, a Jamaican R&B/Dancehall-Reggae singer, songwriter and producer. J Nyle is the son of Fiona and Trevor Morris Sr. He was born on March 10th 1994 and was given the names Trevor Jordan Morris Jr. Although growing up to music, it was not his first career choice, "I actually wanted to be an orthopedic surgeon growing up because I have a family filled with doctors and nurses and saw it as a family trend to continue that path and also because I had a liking for that profession at that early time of my life. I was shy when it came to public appearances and wasn't confident when it came to my talent until I got bold and took on my first performance in high school at an award ceremony." At age 13, J nyle was already independently producing his own music, by 14, his father furnished him with a recording studio which in fact is the most honorable milestone in his career. By 16 J already gained a bit of popularity in high school when he started performing at school concerts but that was where it stood still for a while. "My mom was strict when it came to my school work so I couldn't do the things I wanted to do with my music until I finished school, but still I managed to simultaneously concentrate on my education while building my professional persona." 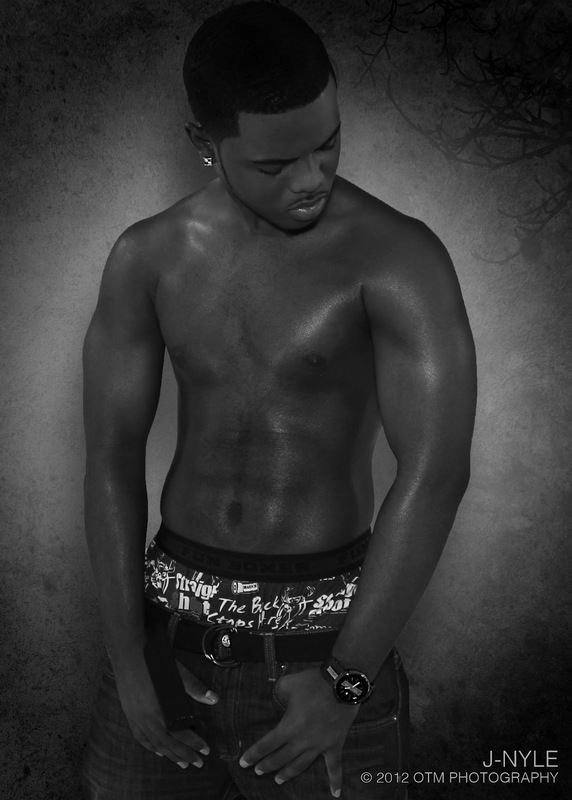 In 2011 one of his greatest accomplishment is the debut of his first music video Jamaican HYPE TV channel. He went on to upload a video on youtube which generated 2000-4000 views in a few hours. This he thought was extraordinary as the video gained 15000+ views in its first week and entered the HYPE TV VTX charts. "Speaking frankly, music now is monetary, so my video did not get as much exposure as expected but it was all good."